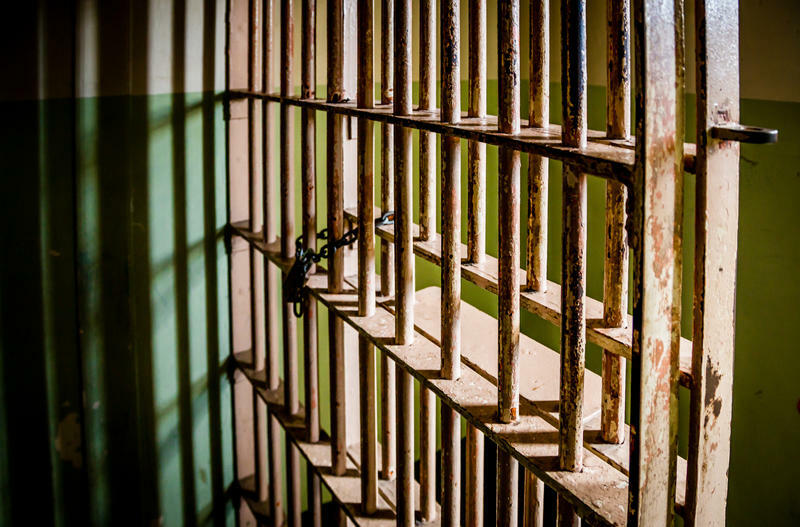 The ACLU of Utah and Disability Law Center have announced a lawsuit against Davis County to release its standards for operating local jails following a rash of inmate deaths. In a press release issued Wednesday, the ACLU said it's seeking court intervention after its public records requests and appeals to release the standards were denied by the Utah State Records Committee. Davis County uses jail standards written by Utah's former corrections chief Gary DeLand, who has asserted proprietary rights over them. The press release cites a report from KUER's Whittney Evans in December that jail operators in at least 19 other states have also purchased DeLand's jails manual. At a State Records Committee hearing in April, the board ruled that because Davis County was not the owner of the standards, they were not subject to the state's open records laws, or GRAMA. "The extraordinary number of deaths in Utah jails in 2016 exposed the truth that we don't know how county jails are being run, and if they are complyig with their own standards," said Leah Farrell, an ACLU of Utah attorney. Farrell said county jails have an obligation to be more transparent and their standards should be made public. "The fact that these jail standards, were purchased with taxpayer money and are being used to operate a county jail staffed by public employees and housing hundreds of Utah residents makes them public records by definition," said David Reymann, another attorney on the suit. The Davis County Attorney's office did not immediately return a request for comment from KUER. 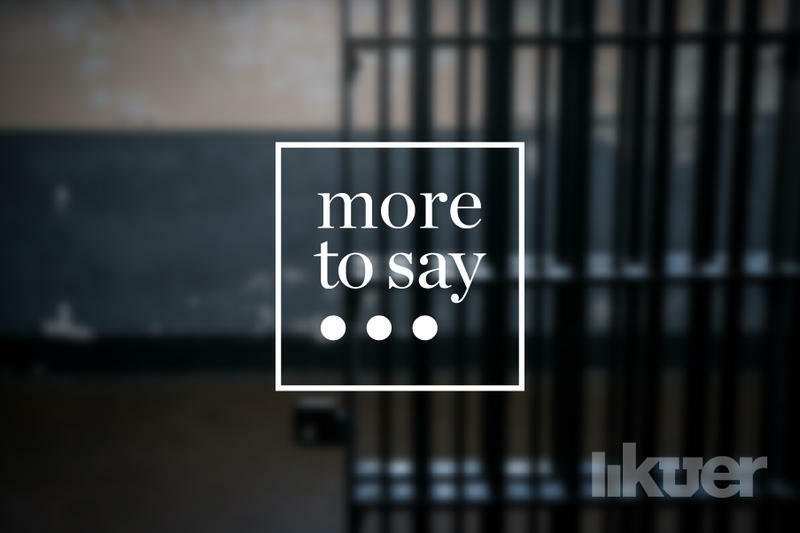 For more, hear KUER's "More To Say" episode on Utah's rash of inmate deaths. On December 1st, 2016, 21-year-old Madison Jensen died of heroin withdrawal in the Duchesne County Jail. She’d been violently ill, but no one in the jail did anything about it. 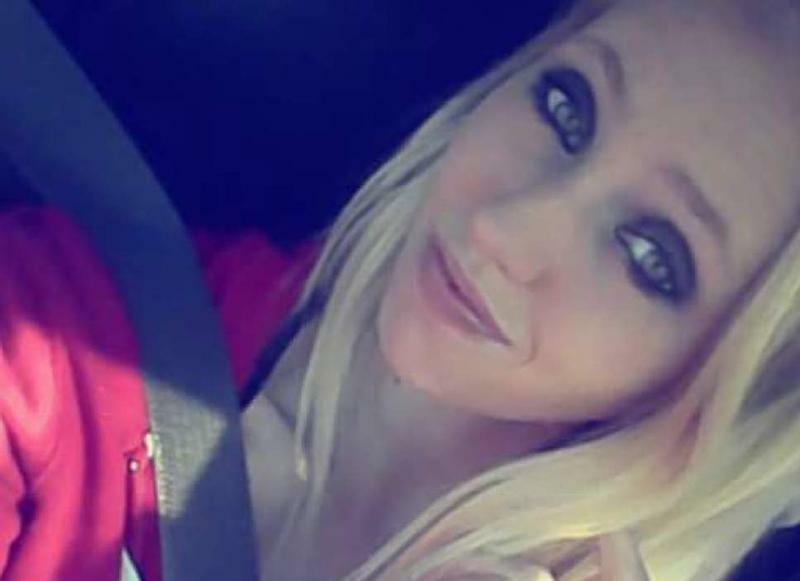 Her death is part of a pattern — because Utah has seen more inmate deaths per capita in the last few years than any other state in the nation. And the way Utah jails are run is mostly kept secret. There have been some changes since KUER’s Whittney Evans reported this story. The Utah legislature passed a bill during the last session that requires jails to report in-custody deaths annually. The bill also says jails must disclose their policies for treating inmates withdrawing from drugs. Meanwhile, the Department of Corrections is planning to write new rules for running jails — and make them public. For now, though, Utah jails continue to operate under the secret policies created by Gary Deland. 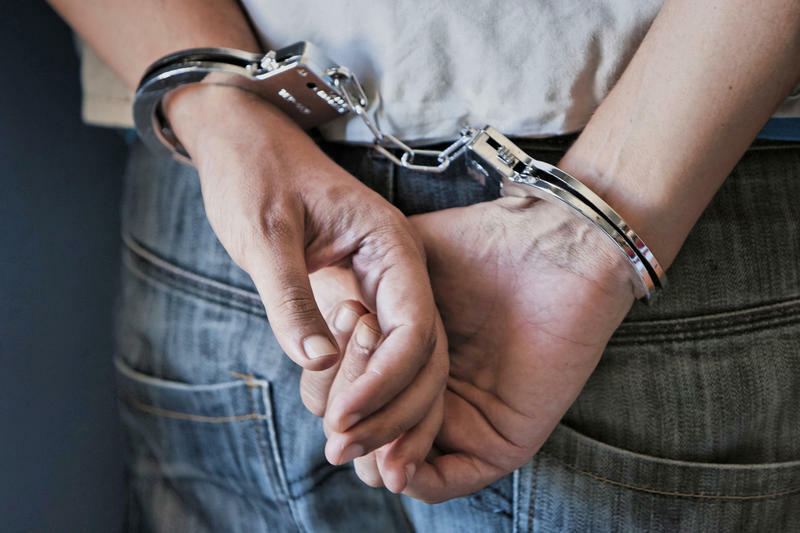 More transparency could be coming to Utah jails and prisons with a bill that would require them to report all in-custody deaths to the state.